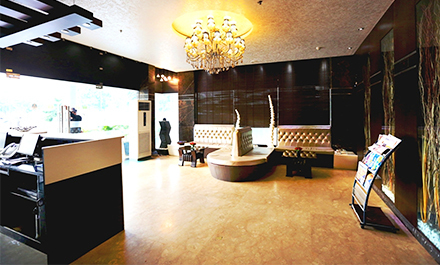 Hotel Oyster is one of the leading hotel near City Centre, Sector 17, Chandigarh and most famous for its best in class hospitality. Most elegantly designed and strategically located in the heart of city, Hotel Oyster promises to savor your taste buds with an array of sumptuous snacks and extensive variety of Buffet food.The Rooms spell an aura of luxury fitted with all modern amenities to make your stay a memorable one. 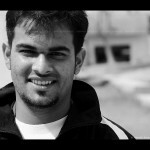 Chandigarh is a city and union territory of India, capital of two states Haryana and Punjab. Attracting thousands of visitors every year who come to see gardens and cuisine in Chandigarh. 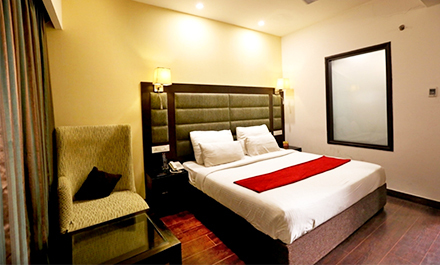 A large number of budget hotels in Chandigarh cater to the needs of the visitors looking for high quality but affordable accommodation in the city. Chandigarh hotels are famous for their hospitality and offer the ultimate in style and comfort in their well-furnished rooms. 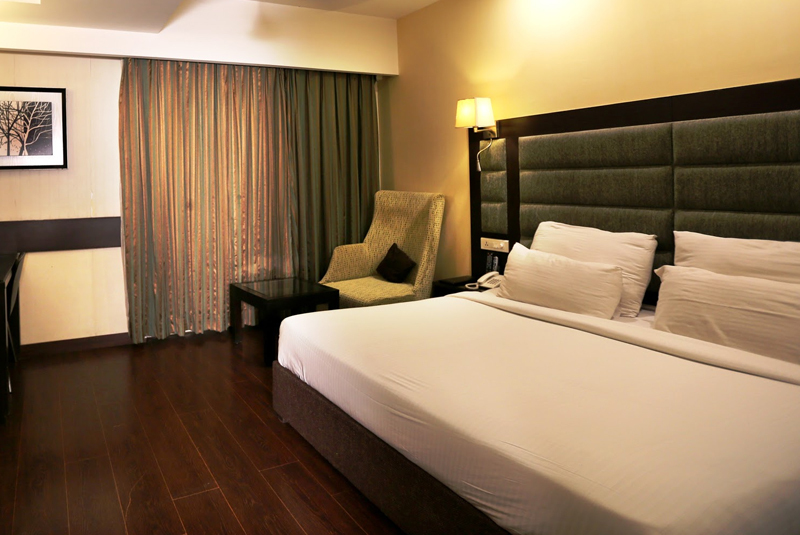 Most star hotels in Chandigarh offer facilities in their rooms such as TV, Internet, music system and more. 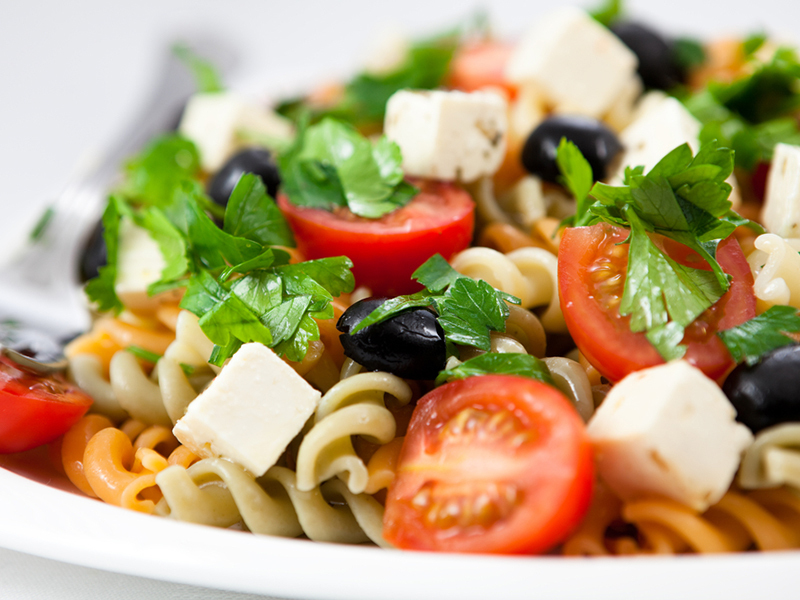 You can also enjoy the world-famous cuisines in the restaurants within the premises of the hotel in Chandigarh. 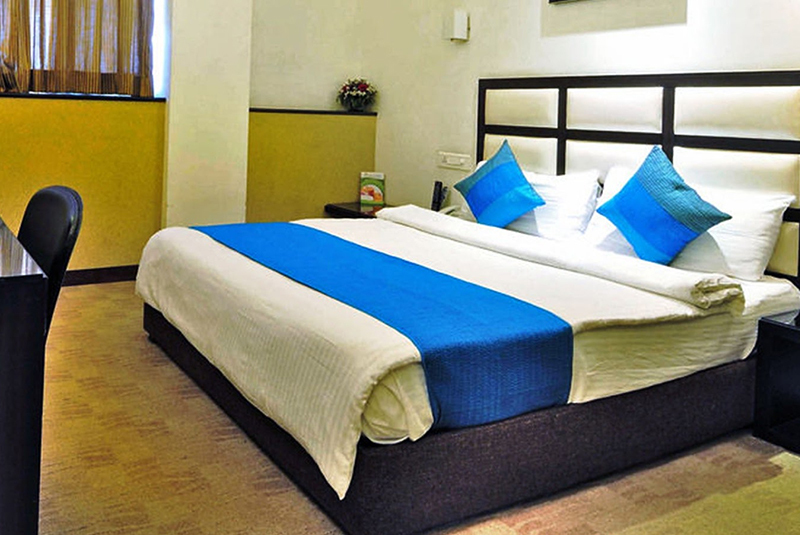 Enjoy the modish style and comfort of a cosy Deluxe Rooms with Double Occupancy with facilities like wifi connectivity, Tea Coffee Maker ,Queen size bed etc. Your accommodations at Oyster are designed to fulfill your every desire. Enjoy the modish style and comfort of a cosy Deluxe Rooms with facilities like wifi connectivity, Tea Coffee Maker ,Queen size bed etc. This room offers a perfect setup for an indivisual traveler or a small family. Your accommodations at Oyster are designed to fulfill your every desire. Spacious and elegant, our Super Deluxe Rooms offer a relaxing stay to our customers. This room offers a King Size bed with an option of Twin Bed Rooms. 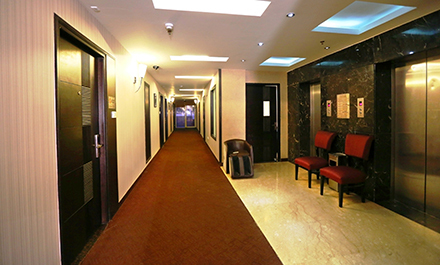 We offers services like 24 hrs Room Service, Wi-fi connectivity, Personalized Safe, Doctor on call and many more. 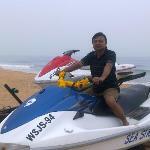 I had a great time in Hotel Oyster while my summer vacation. I love this place, it is clean, friendly and smack in the middle of town,a perfect place to enjoy your valuable time. 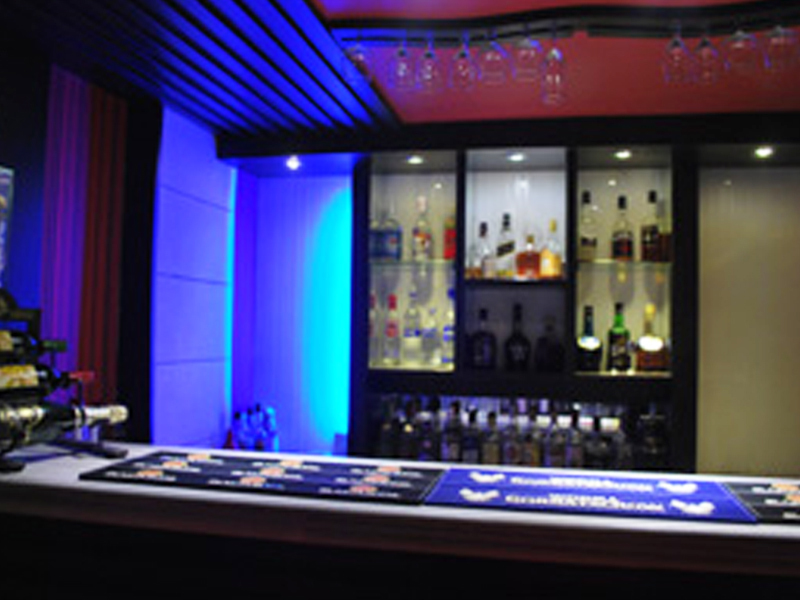 The hotel is located in sector 17 nearer to Madhya Marg, quite near to the star hotel Taj. The food was good . The service by staff and in house excellent. I stayed for a Night at this Hotel with my friend. The Best Thing about this Hotel is "Its Location" , It is in the city centre i.e Sector 17 Chandigarh, At the reception, the front desk was quick to respond and helpful. For ladies we are going to organize a special Kitty party in which they can enjoy their precious time with us. Ladies Kitty would have have a special price tag of - 35% discount on A-La-Carte Menu. You will be entitled to get Food Discount of 30% on special occasion of 15th August at our Whistler Restaurant. 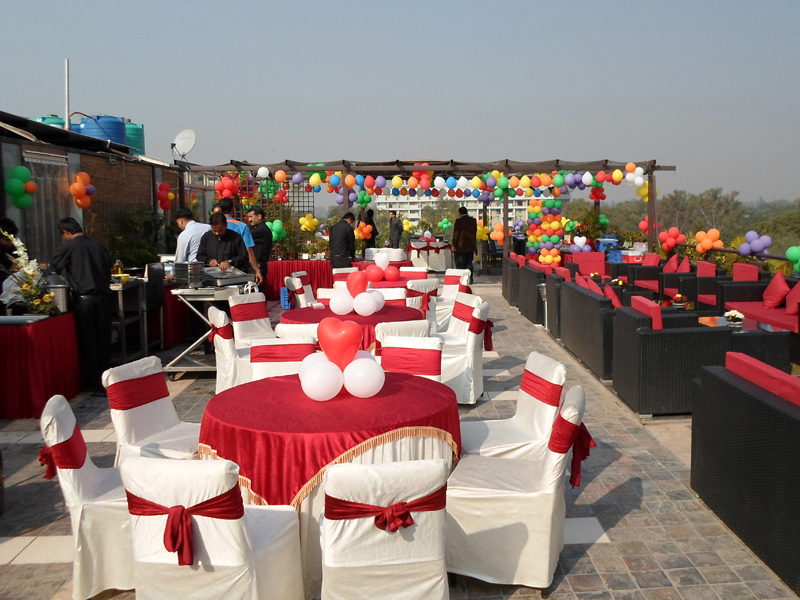 So go ahead and make your Independence Day special with Hotel Oyster, Chandigarh.